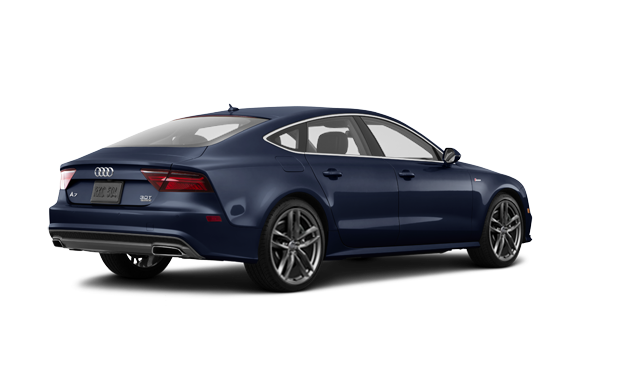 Photo Gallery "2018 Audi A7 Sportback"
The re-engineered 2018 A7 Sportback is a study in athletic aesthetics and elegance. 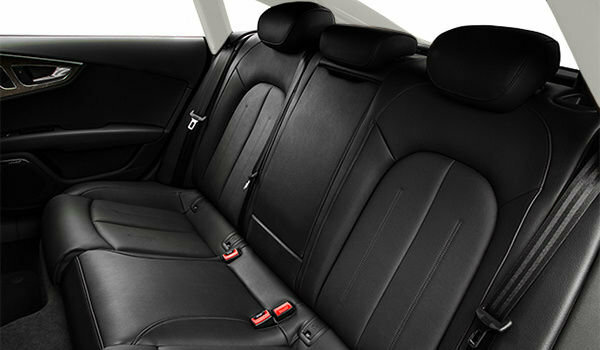 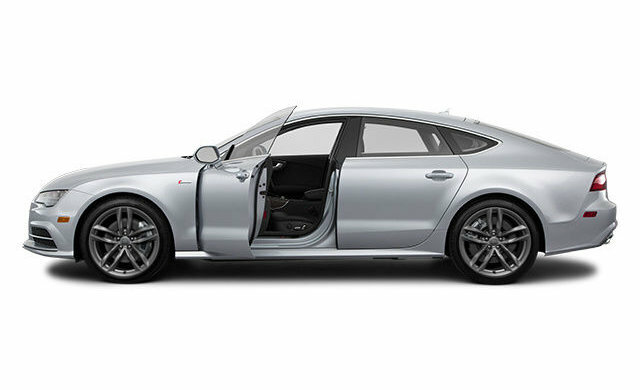 Sporty new features and a strikingly unique design result in a remarkable vehicle that is in a class of its own. 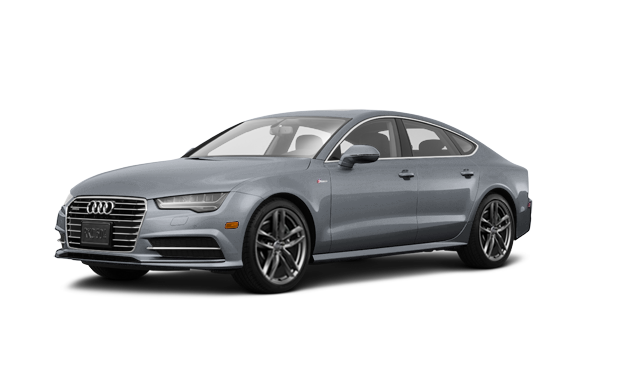 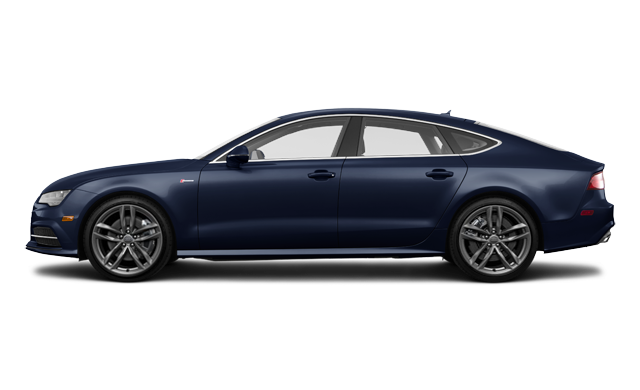 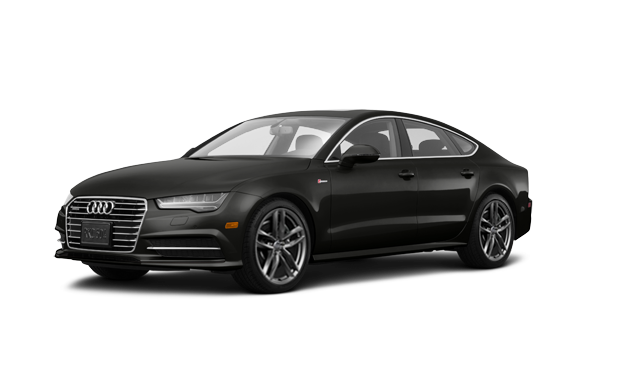 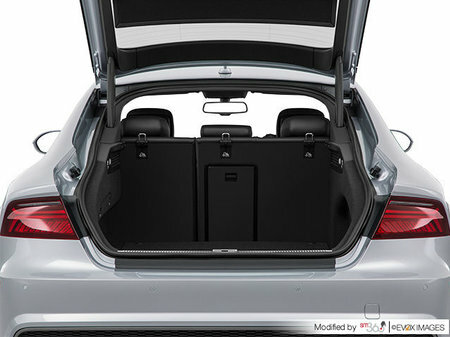 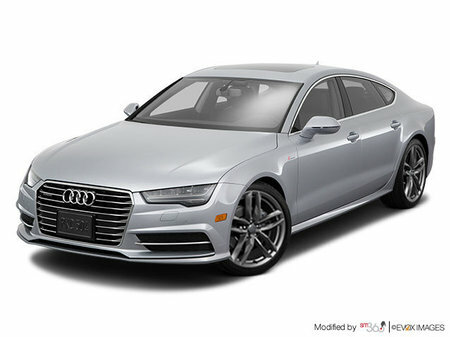 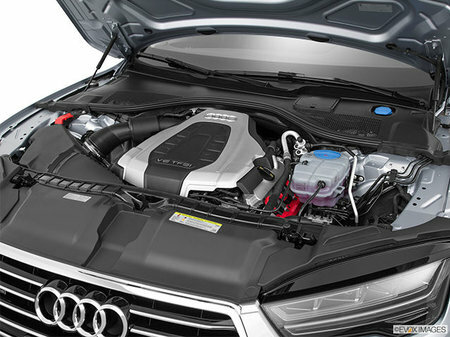 Interested by the 2018 Audi A7 Sportback Progressiv ?